One of the coolest things about music is hearing a song you like in a whole new way. Perhaps it’s at a concert where the original artist will change it up a bit. Garth Brooks is famous for this… most notably adding an additional verse to The Thunder Rolls and Friends In Low Places. It’s also fun to hear a songwriter sing their song that someone else made famous. There are usually subtle differences in inflection and phrasing. Sometimes you can even hear a difference in emotion. As an example, take Chris Stapleton’s song Whiskey and You. It originally appeared on Tim Mc Graw’s Let It Go album. It’s a good version but certainly a little more upbeat with less emotion than the stripped down version from Chris Stapleton. To me, it’s obvious that Stapleton has a greater connection to the song than Mc Graw. There’s a realness/rawness to his vocal. Here’s yet another version of the same song. It’s by Aaron Lewis. There you go. One song three ways. My favorite would be Stapleton, followed by Lewis, and coming in last would be Mc Graw’s version. Too much negativity in the world today. Thought I’d spend a little time on something happy. Songs that make me smile! Some songs made the list because of their lyrics, some for their happy sound, and others for the memories they invoke. One or two made it “just because”. 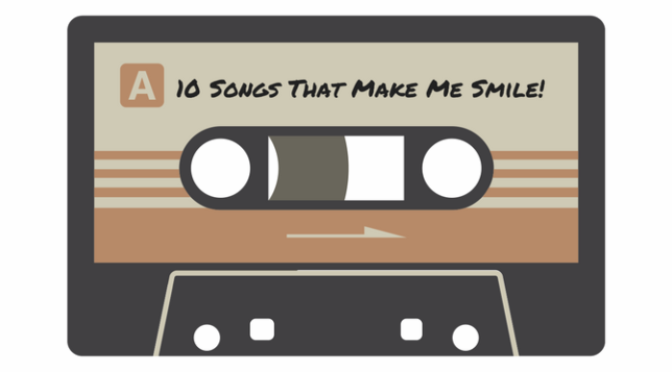 So go ahead and check out my list… and then leave a comment to let me know a few of the songs that make you smile. Little Big Town – Happy People… If you’re still frowning after listening to this I don’t know if I can help you. Spin Doctors – Two Princes… This one is really catchy. Brad Paisley – River Bank… The video features a waterskiing squirrel. Do I need to say anything else? Hanson – MMMBop… I know I run the risk of ridicule including this one but I bet deep down it makes you smile too. Kid Rock – All Summer Long… This one has always made me want to roll down the windows and crank up the radio (even in the winter). Sawyer Brown – Six Days On The Road… These guys have always been a favorite of mine. I love singing along with this one. TobyMac – Funky Jesus Music… Praising God with music doesn’t have to be stuffy (and this song isn’t). Bob Marley – Three Little Birds… Fun groove. It sounds like sunshine! Makes me want to get up early, sit on the steps, drink coffee, and watch the sunrise serenaded by birds. The Tokens – The Lion Sleeps Tonight… I used to be able to sing this pretty well. Then my voice changed. Doesn’t matter now. I’ll try my best falsetto and attempt to sing along. Huey Lewis & The News – Couple Days Off… This is my “go-to jam” as I’m driving away from work and heading to vacation. That’s enough to make anyone smile. What songs make you smile? It’s June! A new month means a new list of things I’m into. (You can check out last month’s here). 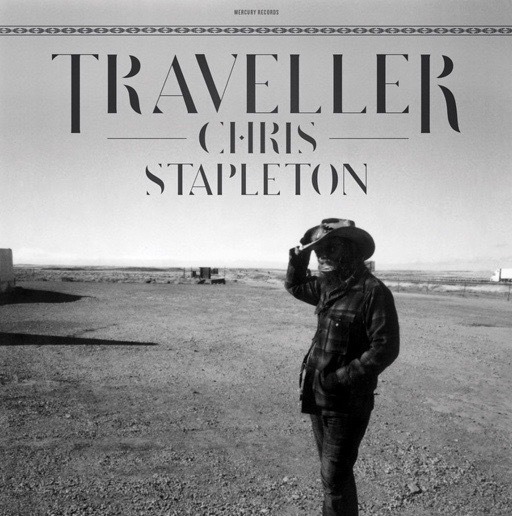 Chris Stapleton’s “From A Room Volume One” – I’m a big fan of Stapleton’s music. On this new album, he doesn’t stray too far from the sound of Traveller, which is a good thing. Standout tracks are a cover of Willie Nelson’s The Last Thing I Needed First Thing This Morning and Either Way. 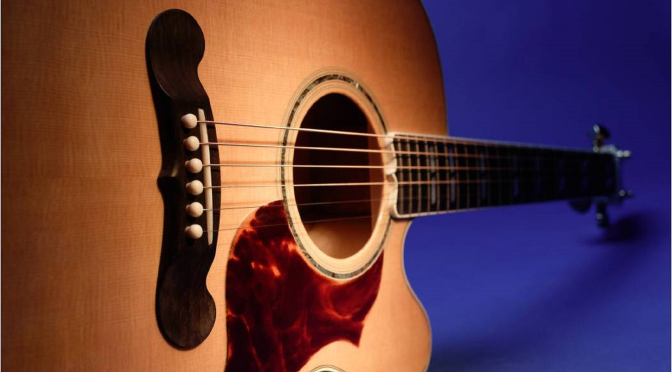 Stapleton uses his signature sound to bring out the raw emotion in each. Old Dominion’s “Meat and Candy” – This album has been out for awhile and I’ve loved all the songs from it that I’ve played on the radio… especially Song For Another Time. Said Nobody and Beer Can In A Truck Bed are fun songs sure to make you smile. 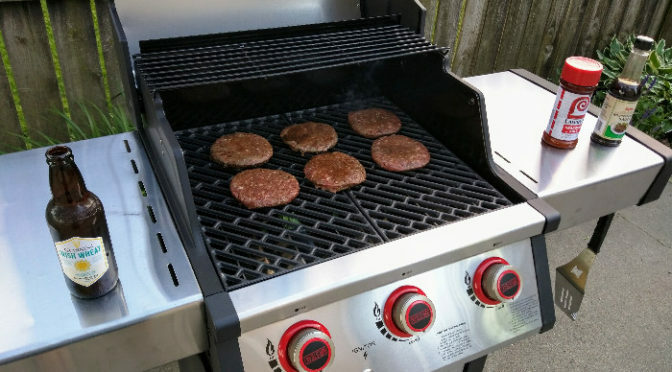 My New Grill – After 5 or 6 years, my old grill was failing. It either needed a complete overhaul of new parts… or I just needed a new one. Turns out it was just as economical to get a new one. We chose a 3 burner Mr. Steak Gas Grill from Bass Pro Shops. Quik – This app from Go Pro is available for free for both Android and iOs devices. It allows you to make quick, simple video slideshows set to music… perfect for showing off your picture and video highlights. You make them right on your phone or tablet. Here are two videos I made using the Quik app. Same pictures, I just let the app put them together using different styles. My Name Is Earl – I love the premise of this TV sitcom from 2005-2009; a guy makes a list of all the bad things he’s done in his life and tries to right his wrongs to get karma on his side. It’s available to watch on Netflix and each episode is roughly 20 minutes making it a great show if you want a few laughs but don’t have a lot of time to watch a long show or movie. 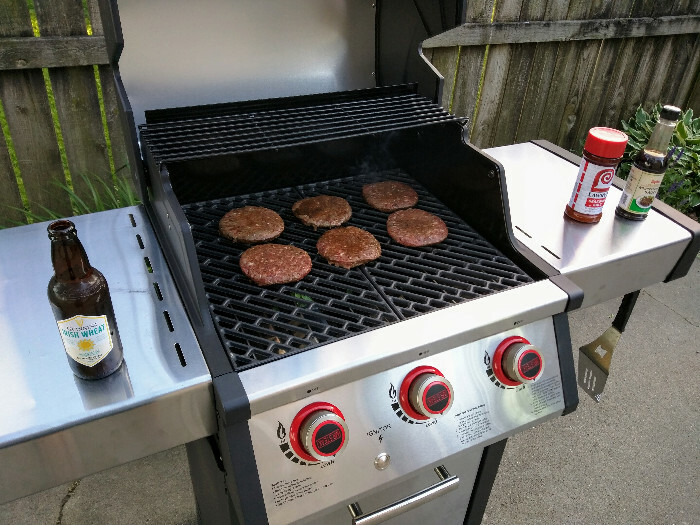 Meat Thermometers – A new grill means grilling up lots of meat and vegetables. The veggies I just sample right off the grill grates to test for doneness. Meats are another story. I use a meat thermometer to make sure they’re cooked properly. I have two; a digital instant read that I use on smaller cuts of meat and a probe/remote one I use on larger meat like whole chickens and pork loin. You put the probe in the meat when it goes on the grill. The probe is attached to a transmitter which wirelessly sends the temperature to a remote. That’s right, I can know the internal temperature of the meat I’m grilling without getting out of my lawn chair. Ibotta App – I said it in my review but if you aren’t using the Ibotta app you are missing out on free money. It’s worth a quick scroll through the app before you go to the store to see if you can save on the things you are going to buy anyway. If you decide to try out Ibotta please use my referral link. It’ll get us both a little something extra.